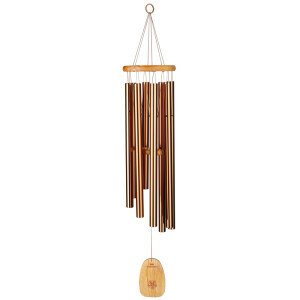 The distinctly Chinese tuning celebrates one of the world’s oldest musical traditions. 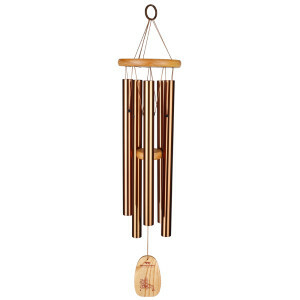 This relaxing and tranquil chime plays the pentatonic scale of ancient China introduced by Ling Lun, a court musician under Emperor Huang-Ti. 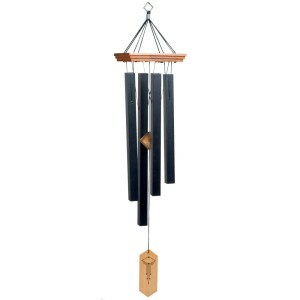 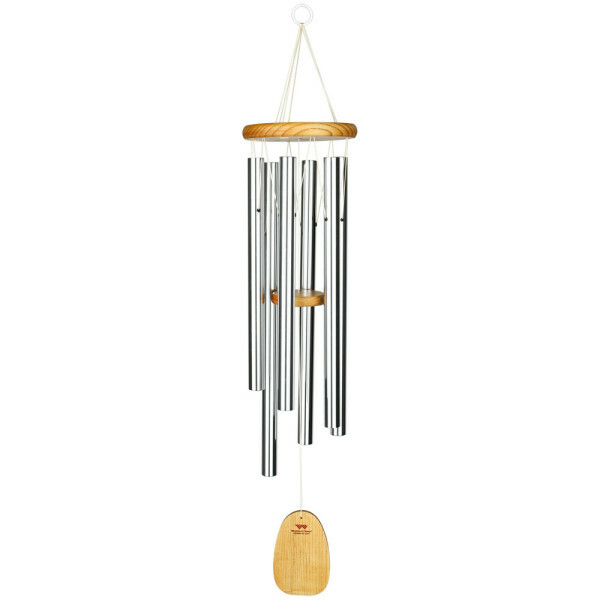 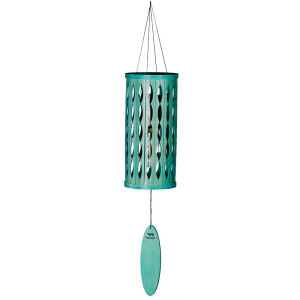 This chime has one of the largest ranges of all the Woodstock Chimes.